We don’t cover them nearly as much as we admittedly should these days, but we absolutely adore podcasts. There are dozens of great shows out there, including many from the world of music. We hope to highlight them all in due time, but today we want to share a show that has roots right here at UTG. 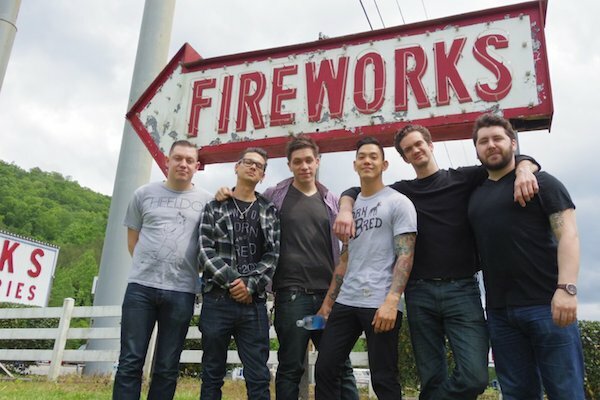 Fireworks’ latest album, Oh, Common Life, is available now wherever music is sold.